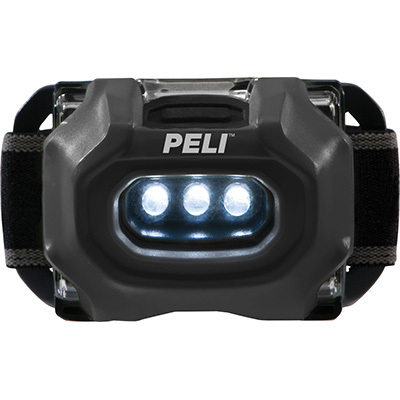 Peli™ safety approved headlights are designed for use in hazardous environments. 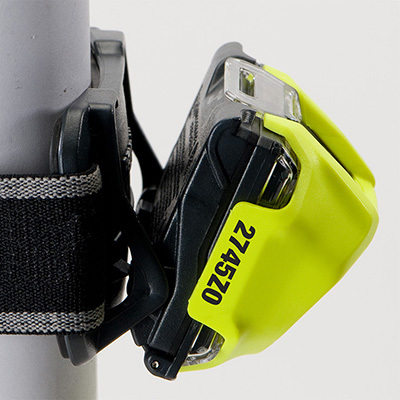 It is not only Zone 0 (Category 1) approved but also is ultra compact and lightweight. 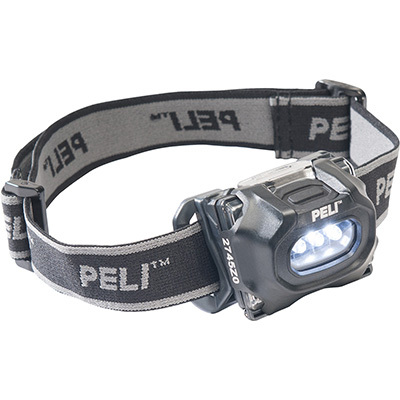 Equipped with three LEDs, it produces up to 33 lumens and provides up to 40 hours of run time and offers multiple modes (high, low, flashing). 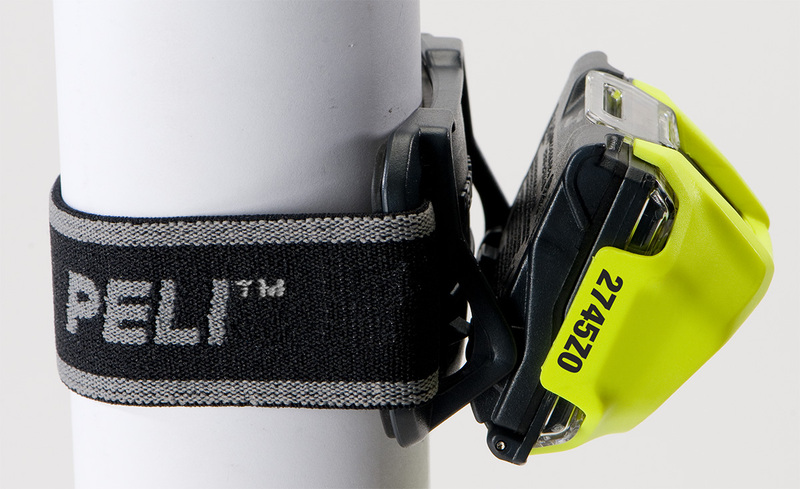 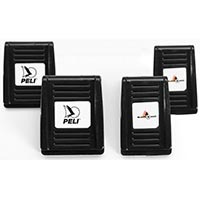 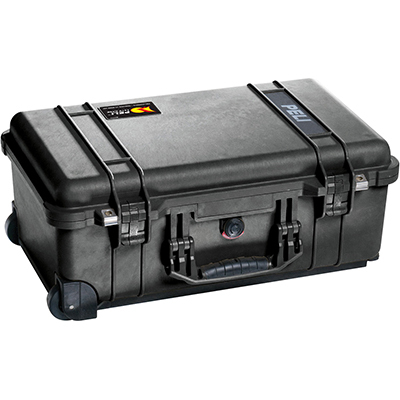 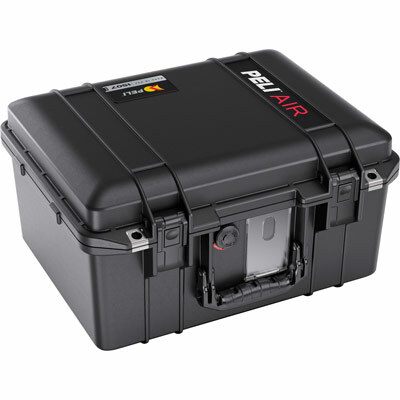 The Peli 2745Z0 is available in two colours (yellow or black) and includes both cloth and rubber straps for a variety of head / helmet applications. 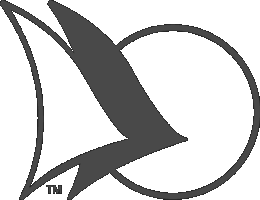 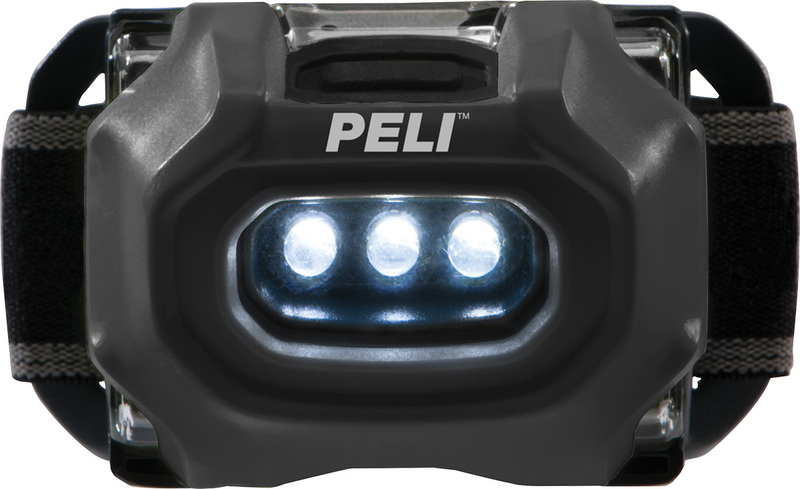 Count on Peli to bring you the best in lighting design and technology. 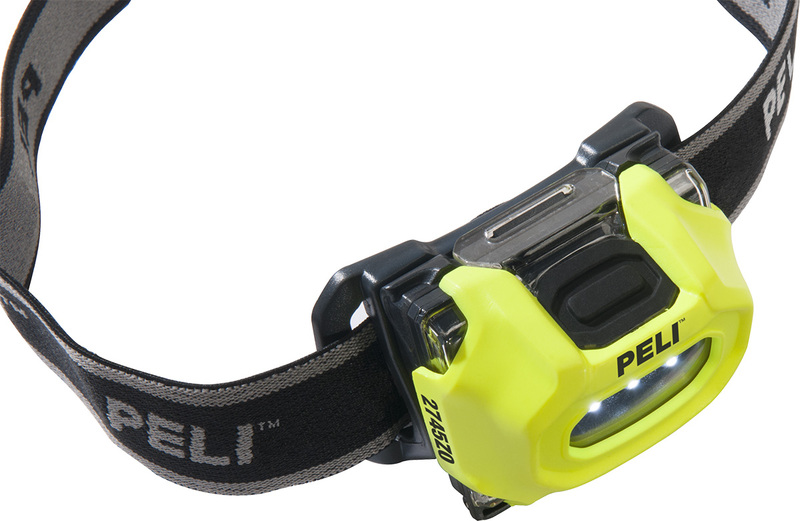 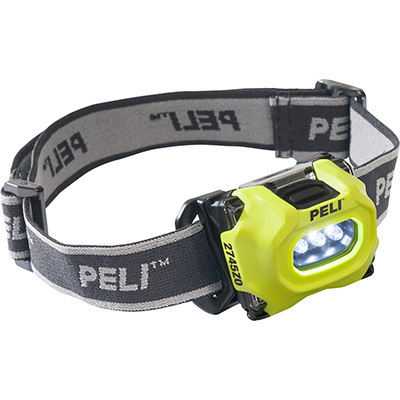 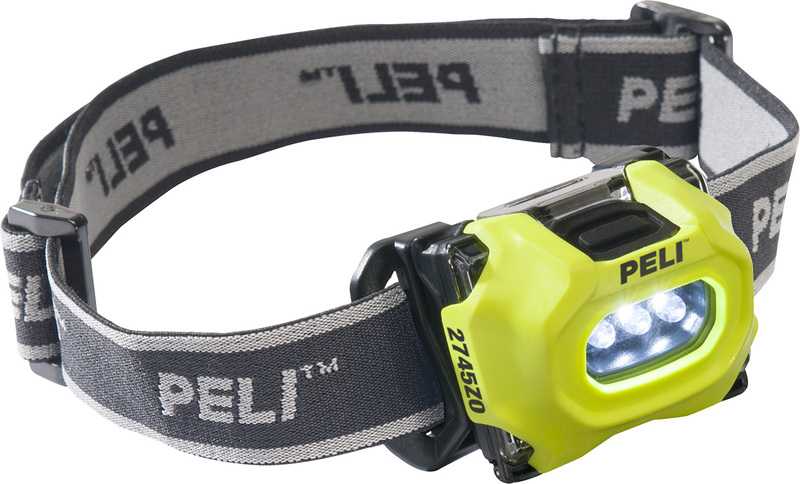 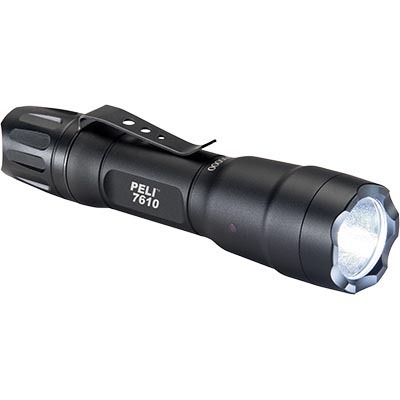 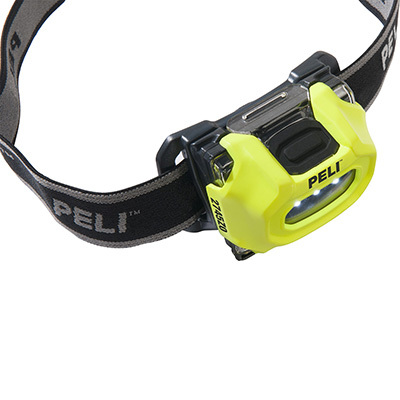 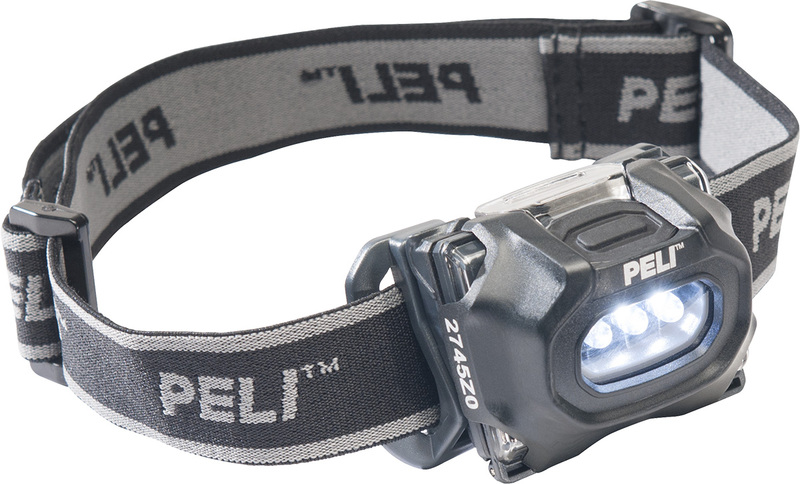 The Peli™ 2745Z0 headlight: Guiding you safely through the danger zone.